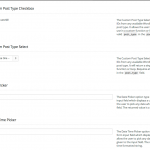 In WordPress; an Action is a PHP function that is executed at specific points throughout the WordPress Core. 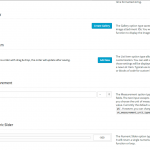 Developers can create a custom Action using the Action API to add or remove code from an existing Action by specifying any existing Hook. This process is called “hooking”. (string) (Required) The name of the action to which the $function_to_add is hooked. (callable) (Required) The name of the function you wish to be called. 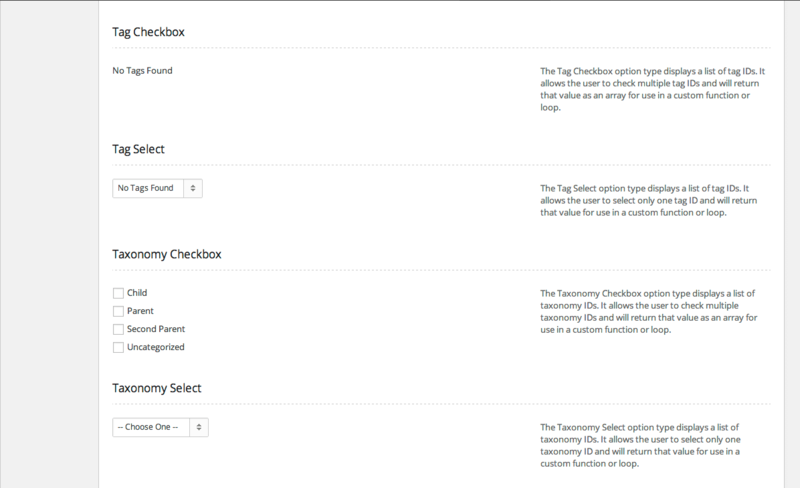 (int) (Optional) Used to specify the order in which the functions associated with a particular action are executed. Lower numbers correspond with earlier execution, and functions with the same priority are executed in the order in which they were added to the action. (int) (Optional) The number of arguments the function accepts. 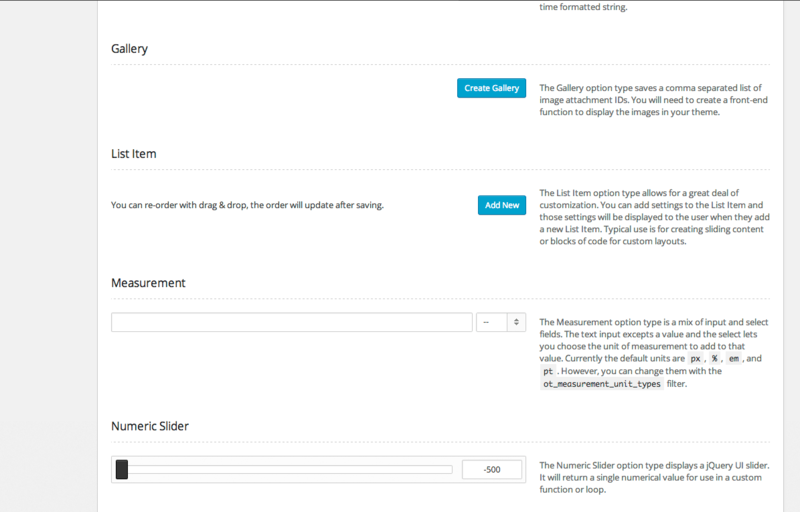 For example with existing action: A developer may want to add code to the footer of a Theme. 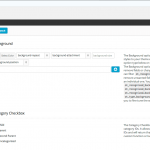 This could be accomplished by writing new function, then Hooking it to the wp_footer Action. For example with custom action: do_action creates an action hook, add_action executes hooked functions when that hook is called. (string) (Required) The name of the filter to hook the $function_to_add callback to. 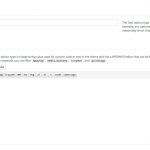 (callable) (Required) The callback to be run when the filter is applied. 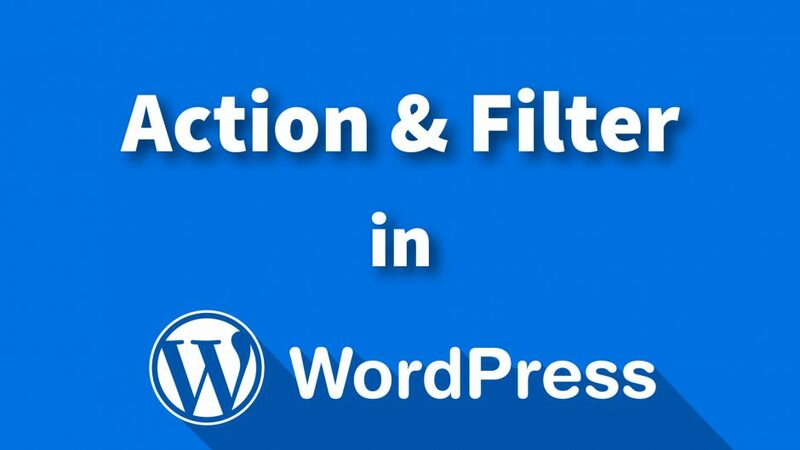 WordPress plugin API has an extensive list of filter hooks available in WordPress. All the above examples are working examples. 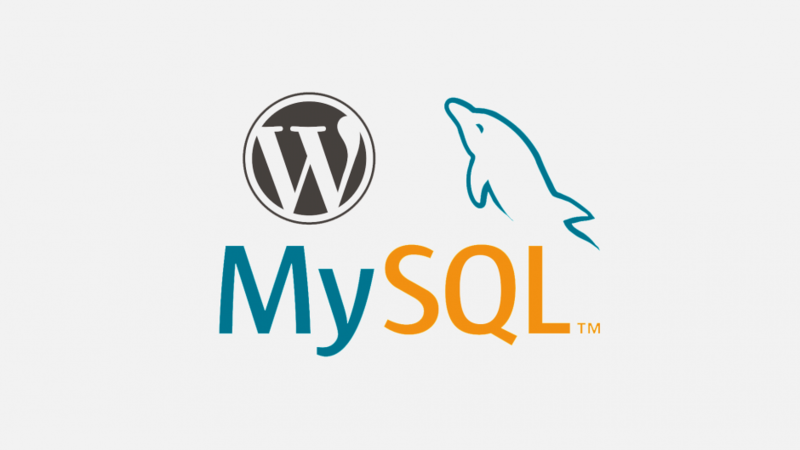 If you have a test installation of WordPress to play with, you can try using the code above in the functions.php in your child theme. 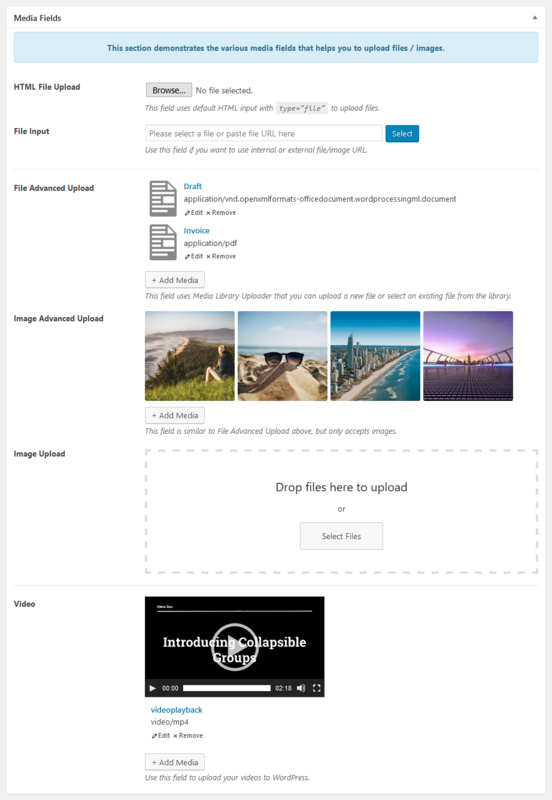 OptionTree attempts to bridge the gap between WordPress developers, designers and end-users by creating fully responsive option panels and meta boxes with an ease unlike any other plugin. 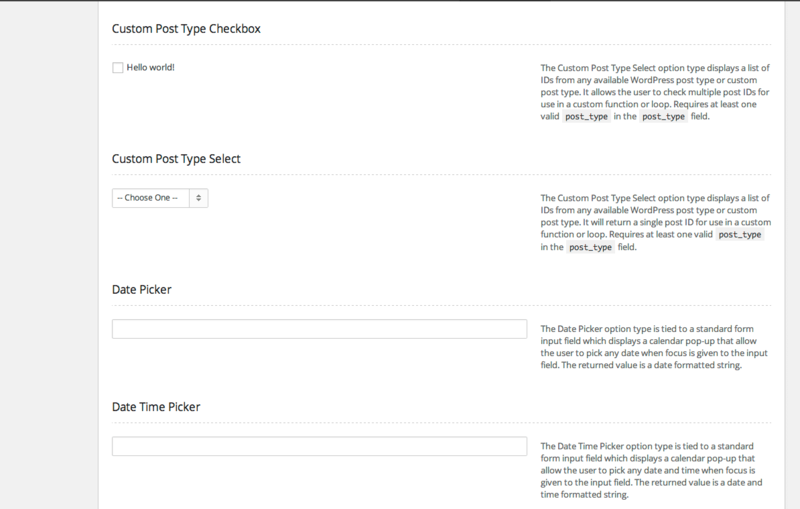 OptionTree has many advanced features with well placed hooks and filters to adjust every aspect of the user experience. 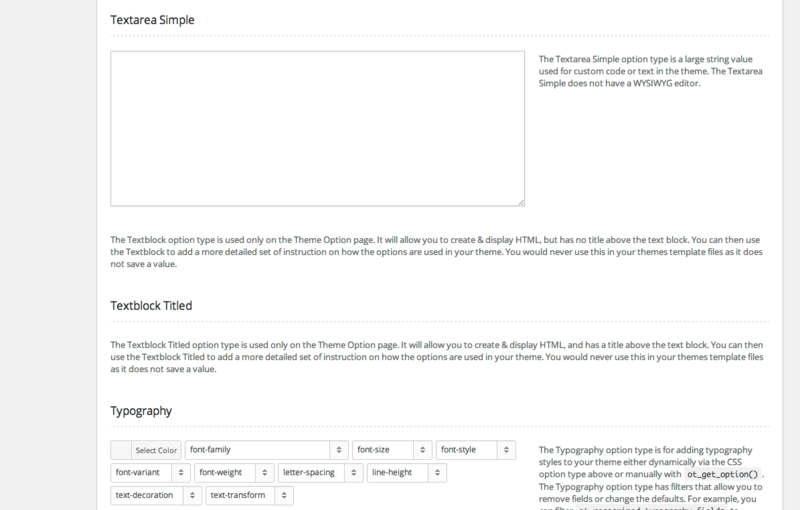 Build your Theme Options panel locally with an easy to use drag & drop interface and then export a functioning `theme-options.php` file for production use that is i18n translation ready, with your custom text domain automatically inserted. 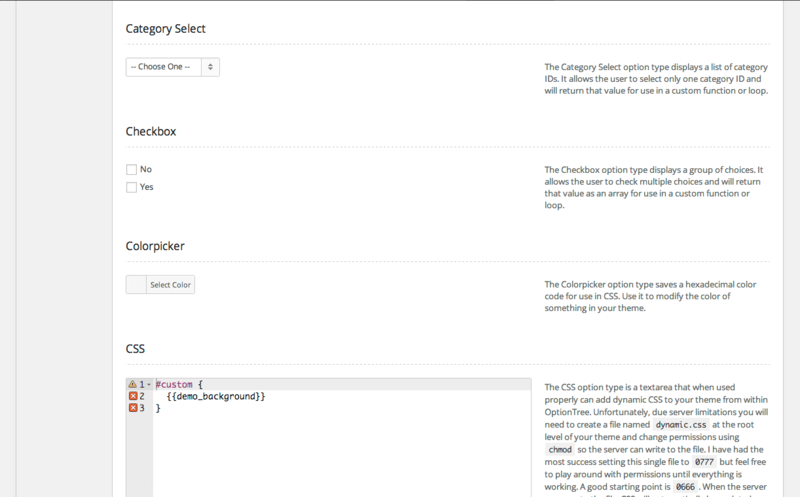 And, in just a few simple lines of code, save settings to the database with a unique array ID so none of your Theme Options conflict with other themes that use OptionTree. 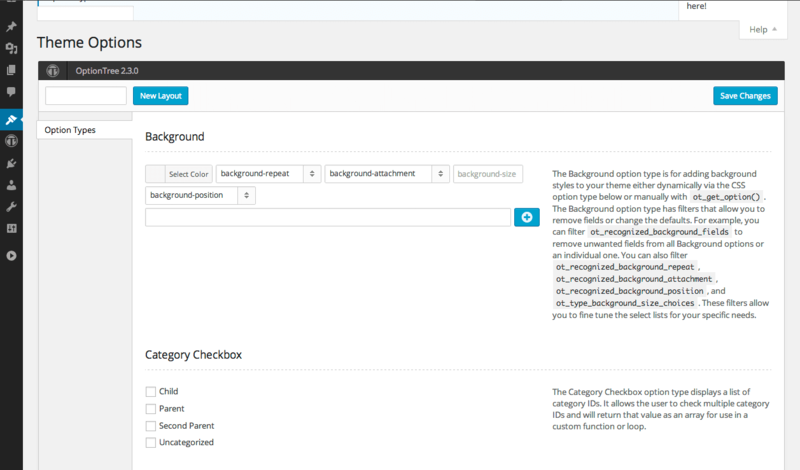 Also, OptionTree now takes full advantage of the new color schemes introduced in WordPress 3.8, it looks and feels built-in. 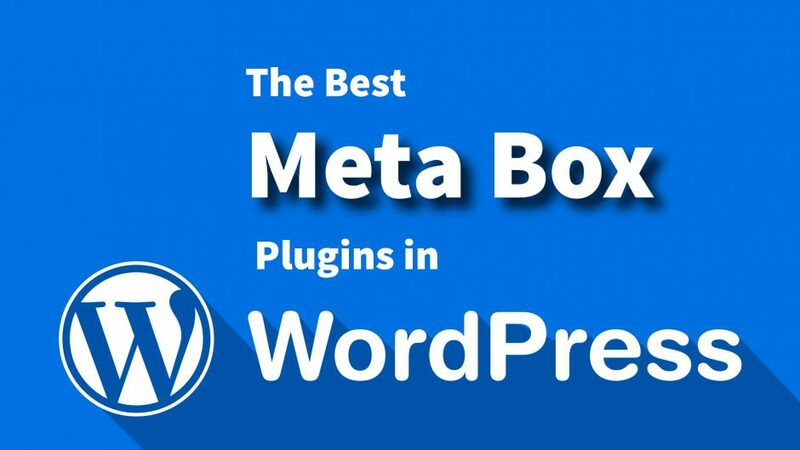 A lightweight & feature-rich WordPress plugin that helps developers to save time building advanced custom fields and meta boxes in WordPress. 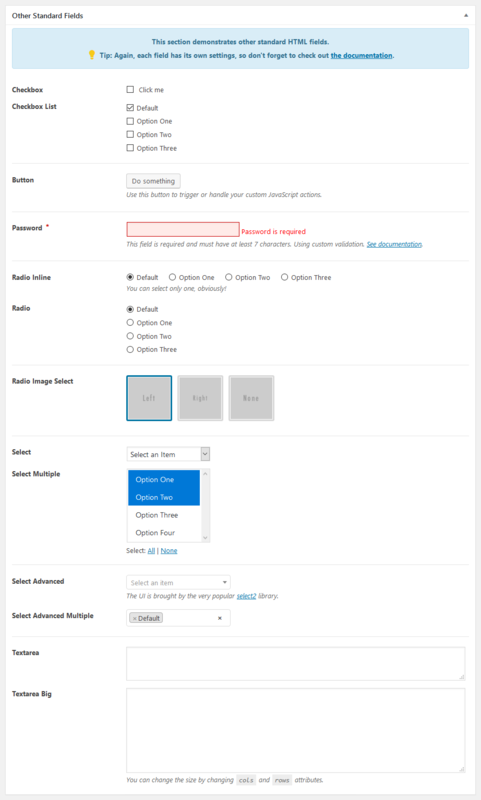 The plugin provides a wide range of field types and a lot of options to for each field type, which gives you unlimited possibility to control and customize the custom fields. 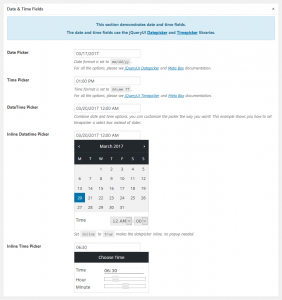 CMB2 is a developer’s toolkit for building metaboxes, custom fields, and forms for WordPress that will blow your mind. 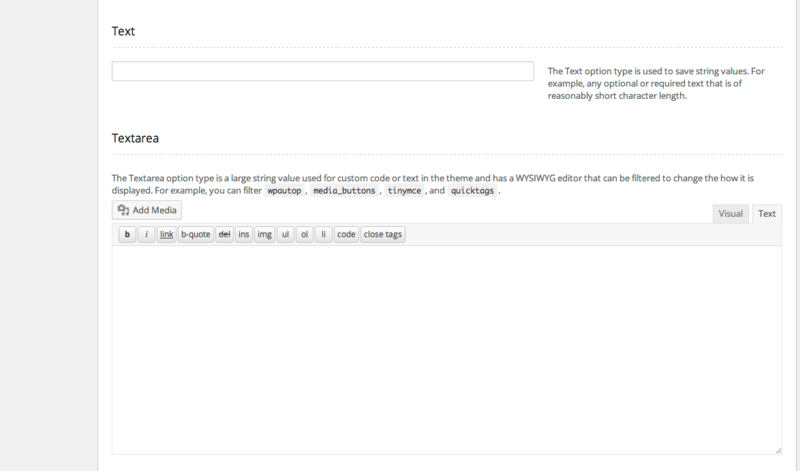 Easily manage meta for posts, terms, users, comments, or create custom option pages. Create metaboxes to be used on post edit screens. 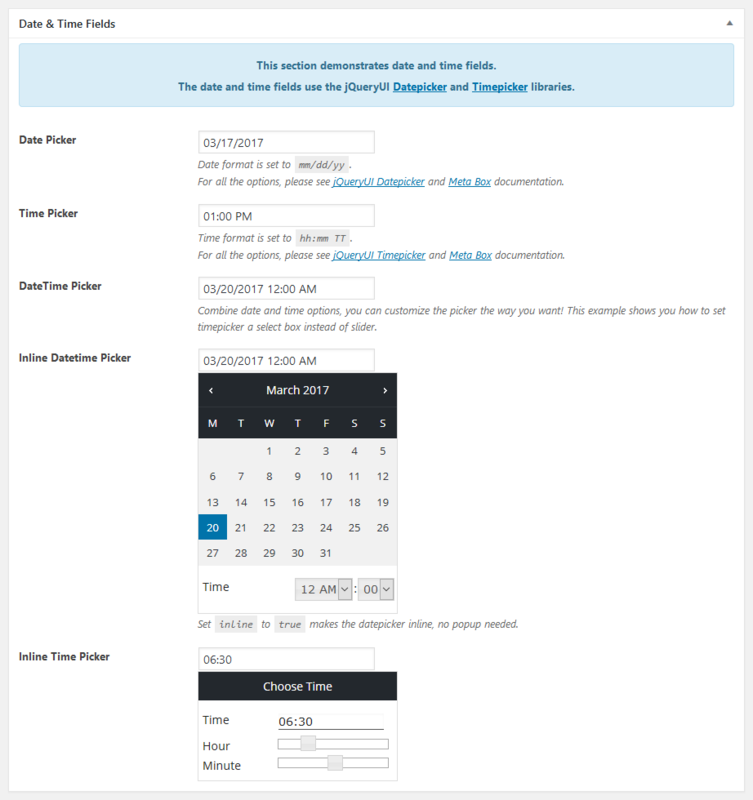 Create forms to be used on an options pages. 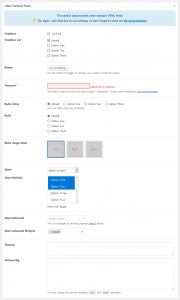 Create forms to handle user meta and display them on user profile add/edit pages. 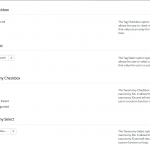 Create forms to handle term meta and display wherever your taxonomies are used. 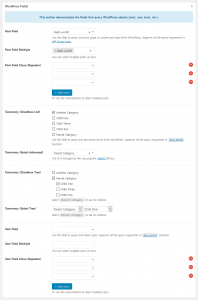 Flexible API that allows you to use CMB forms almost anywhere, even on the front-end. 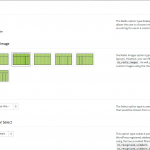 Several field types are included. 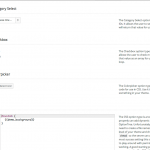 Custom API hook that allows you to create your own field types. 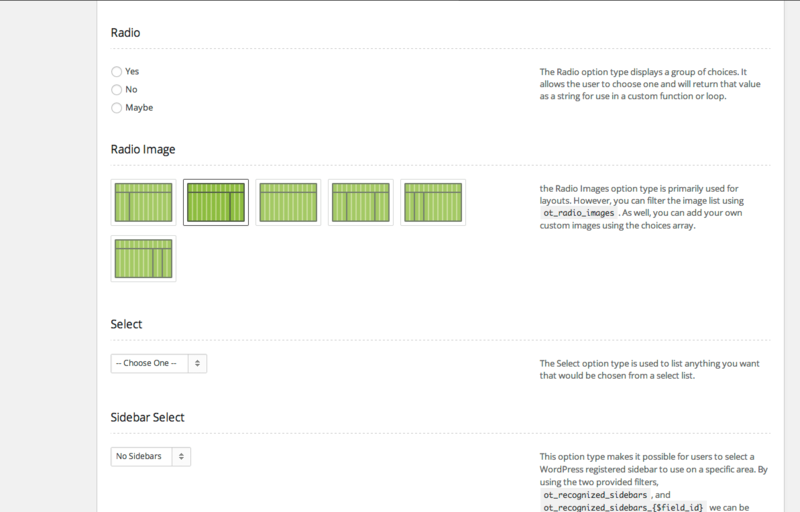 There are numerous hooks and filters, allowing you to modify many aspects of the library (without editing it directly). 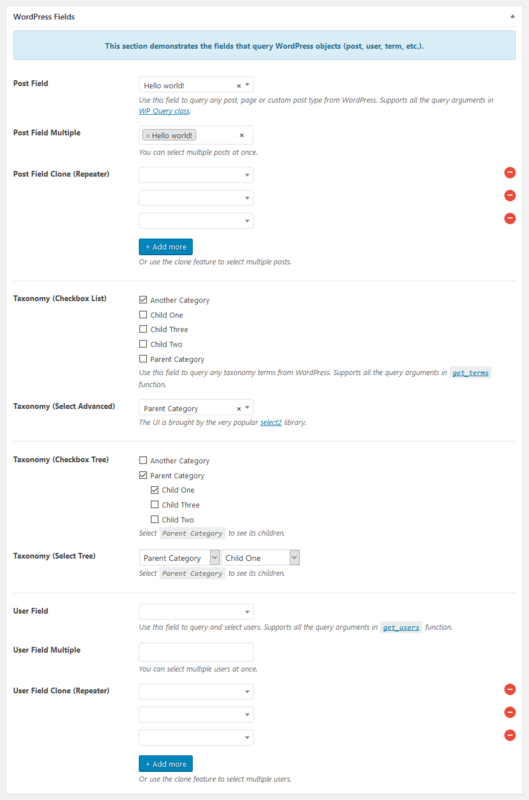 Repeatable fields for most field types are supported, as well as repeatable field groups. CMB2 is safe to bundle with any project. It will only load the newest version in the system. In script one, the undefined function cactus() is called. When this script is run, PHP will halt execution at the undefined function, and print out a fatal error message. However, when the second script is run, PHP will attempt to call the cactus() function, fail, but will not halt execution or print out an error – all thanks to the @ symbol before the function call. While there are legitimate uses for suppressing errors in this way, it is not advised, because it usually works in the same way that sweeping dust under a carpet does not make a house any cleaner – hiding a problem is not the same as solving it! If you explicitly wish to have errors suppressed with @, it is strongly advised that you always write your own code to check return values of functions. 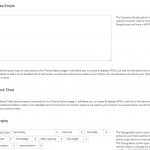 strip_tags() is a function that allows you to strip out all HTML and PHP tags from a given string (parameter one), however you can also use parameter two to specify a list of HTML tags you want. 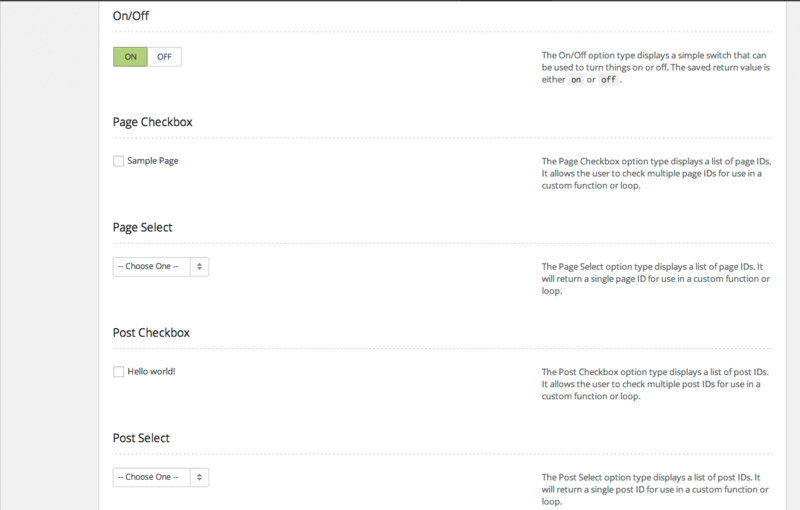 This function can be very helpful if you ever display user input on your site. 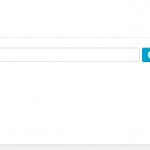 For example, if you create your own messageboard forum on your site a user could post a title along the lines of: <h1>HELLO WORLD!</h1>, which, because you would display the titles of each post on your board, would display their unwanted message in huge letters on your visitors’ screens. 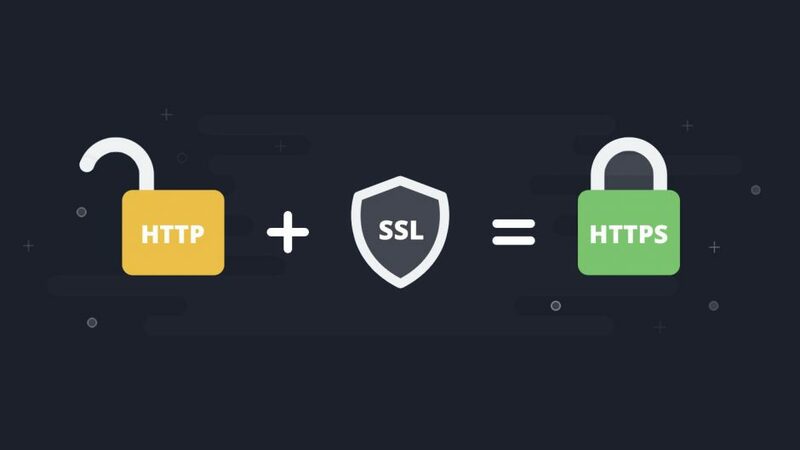 After running that script, $a will be set to “Hello World!”, whereas $b will be set to “<h1>Hello World!</h1>” because we had “<h1>” in the list of acceptable tags. 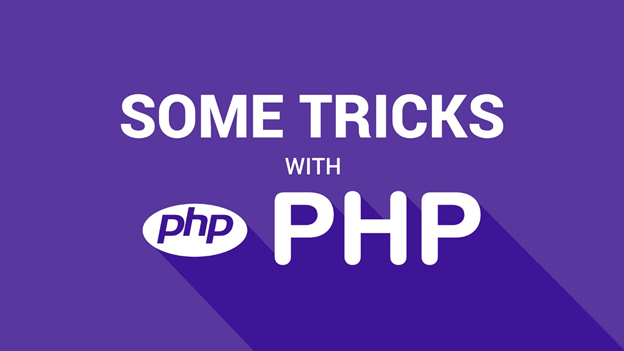 There are two ways to start buffering output: through a setting in php.ini to enable output buffering for all scripts, or by using a function call on a script-by-script basis. 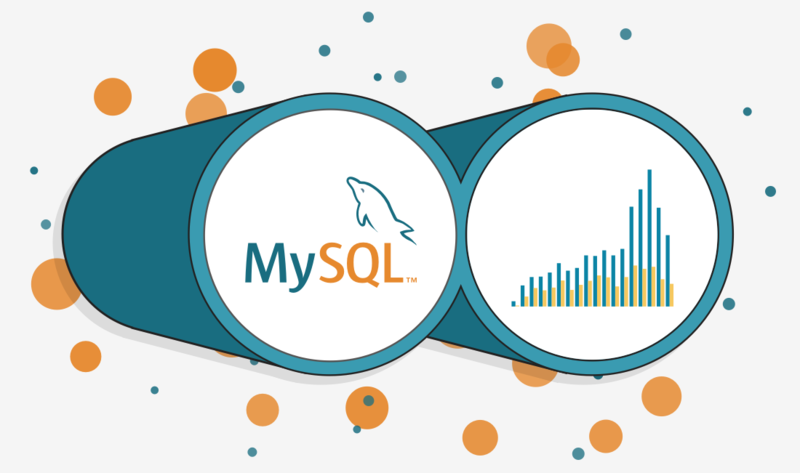 Surprisingly, the latter is preferred – it makes your code more portable, and also gives you greater flexibility. That script will output “Hello First” because the first text is placed into a buffer then flushed with ob_end_flush(). The “Hello Second” will not be printed out, though, because it is placed into a buffer which is cleaned using ob_end_clean() and not sent to output. Finally, the script will print out “Hello Third” because PHP automatically flushes open output buffers when it reaches the end of a script. 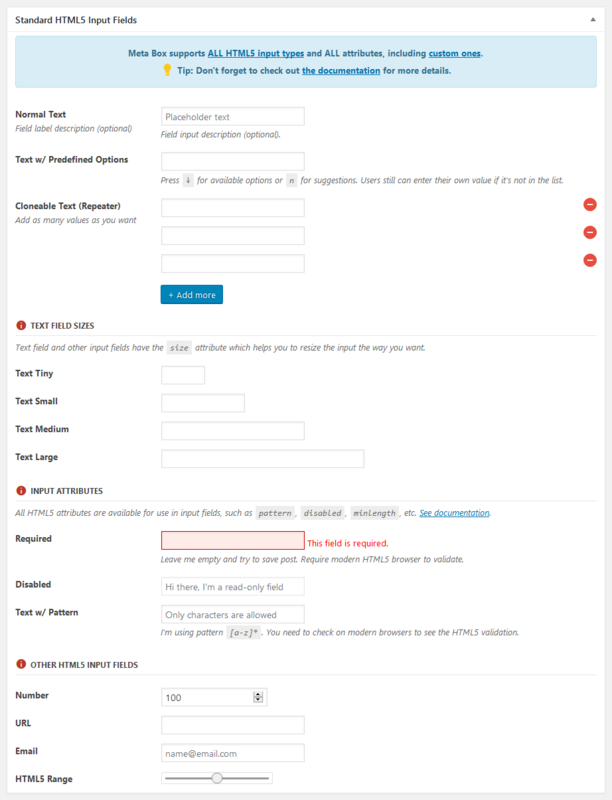 In the progress of product development and customer support (over 18,000 customers around the world), we see that a large number of users and customers encounter the above error, so how to fix them in the simplest and quickest way, please see the instructions below. We believe it will help you in the best way to get rid of that problem. 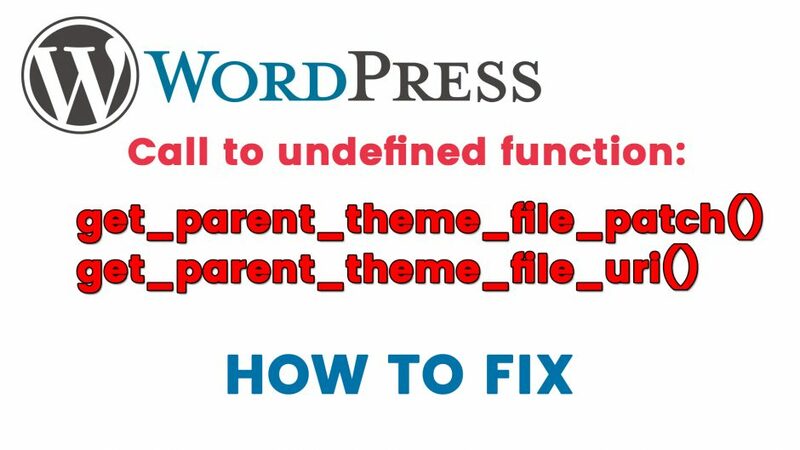 After you update your themes or plugins, if you see the Fatal error: Call to undefined function get_parent_theme_file_path() & get_parent_theme_file_uri(), don’t worry. 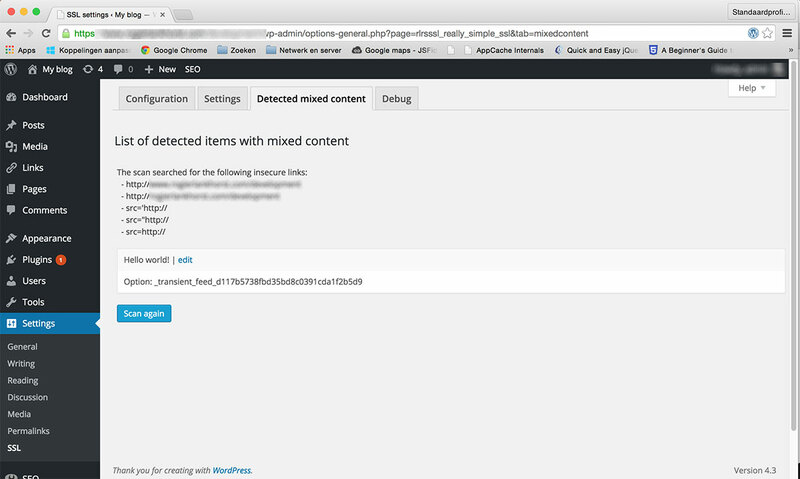 This problem occurs when your WordPress is in old version. 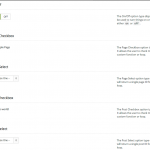 Those functions are supported by WordPress since version 4.7. 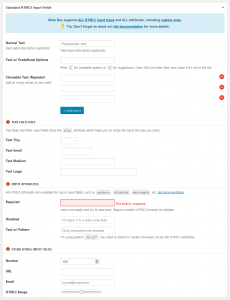 You only need to update WordPress to the latest version or minimum from 4.7 to fix the above error. 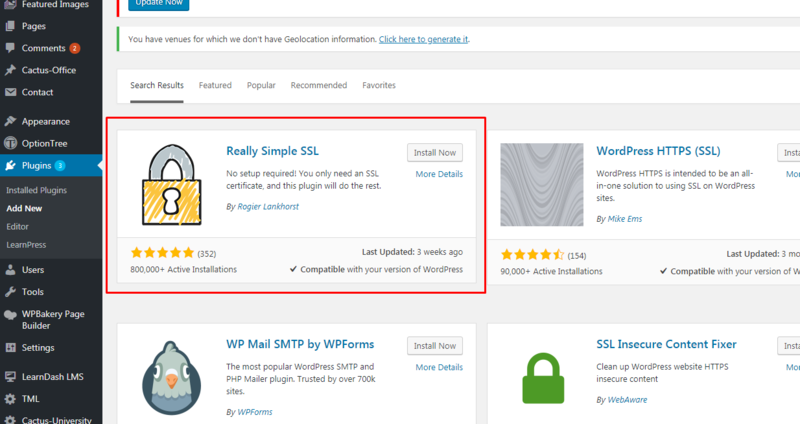 Now, you can try to update your website and we recommend that you always keep up with the latest versions of WordPress, Plugins & Themes. 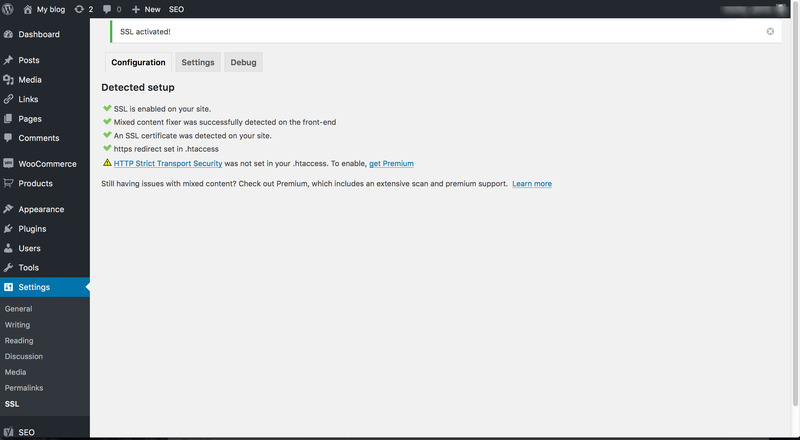 Make sure they are up to date to keep you get on new features, as well as fix bugs. Thanks for reading this post. If you feel it interesting and useful, share it to help others get out of the problem quickly.